San Rafael has been selected as one of California’s premier state-designated arts and culture districts, the California Arts Council announced today. San Rafael joins 13 other districts in a new program highlighting the state’s unique artistic and cultural communities within California, home to the country’s leading creative economy. Downtown San Rafael Business Improvement District (sponsor of various arts related events and activities). In addition to the five primary arts partners, there are dozens of arts related businesses and non-profit arts organizations in the arts district such as the Marin Society of Artists, the Bel Rose Theater, Riley Street Art Supply, Folk Art Gallery, Bananas at Large, Seawood Photo, Copperfield’s Books, and many others. The Downtown San Rafael Arts District welcomes visitors to check out the latest art projects at the Second Fridays Art Walk. This monthly art stroll features galleries, open studios, art exhibits, live music, as well as wine and refreshments. Anchored by Art Works Downtown galleries and studios, the Second Fridays Art Walk is a signature event of the arts district – it links many of the arts related businesses along Fourth Street on the second Friday of every month from 5 to 8 PM. San Rafael will receive the designation for a period of five years, per state legislation. Designation, under this pilot launch of the program, includes benefits such as technical assistance, peer-to-peer exchanges, and branding materials and promotional strategy. The California Arts Council has partnered with Visit California and Caltrans for strategic statewide marketing and resource support. San Rafael and 13 other pilot districts will offer feedback to the Council to ensure the subsequent launch of the full program will be supportive, accessible and appropriate for all types of cultural centers. The pilot cohort program will run until 2019, after which additional new districts will be eligible to apply for a state designation through the finalized certification process. Selection for the California Cultural districts was conducted through a multistep process, including an open call for initial letters of intent, a peer panel review, site visits for semi-finalists, and an invited finalist application. The program was highly competitive and received interest and submissions from dozens of communities across the state. 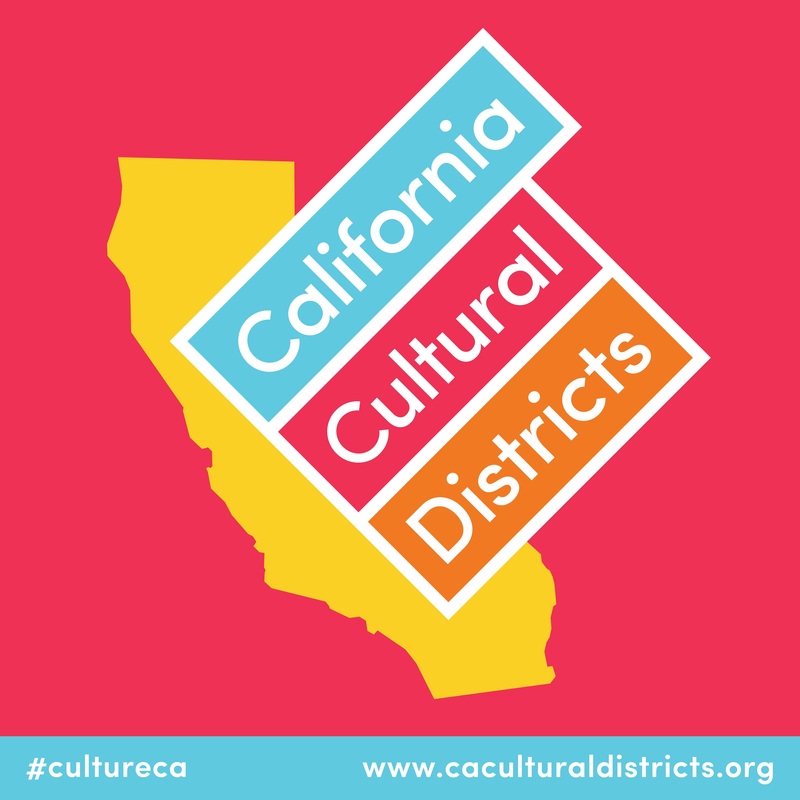 Learn more about the California Cultural Districts program at www.caculturaldistricts.org. The mission of the California Arts Council, a state agency, is to advance California through the arts and creativity. The Council is committed to building public will and resources for the arts; fostering accessible arts initiatives that reflect contributions from all of California’s diverse populations; serving as a thought leader and champion for the arts; and providing effective and relevant programs and services.